 Since 1965, the Imperial Symphony Orchestra has been educating, entertaining and inspiring audiences, thanks to the generosity of people like you. Remembering the ISO in your estate plan or other legacy gift can have a significant impact on that mission, ensuring that inspiration endures for future generations. Discover the benefits of making a legacy gift to the Imperial Symphony Orchestra. 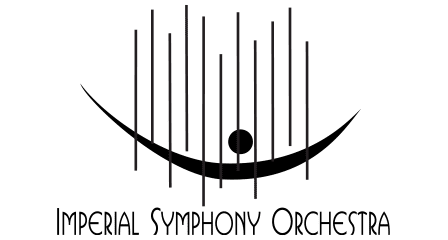 Legacy gifts, such as a bequest through a will or trust, a charitable annuity, gifts of appreciated stock or retirement plans can be an advantageous way to support the Imperial Symphony Orchestra in the future. After making arrangements for you, your family and those closest to you, a legacy gift to the ISO will have a meaningful impact on future generations of Polk County residents. Gifts like those above may also be eligible for important charitable income or gift/estate tax deductions. For additional information on including the ISO in your estate plan, please contact Amy Wiggins at awiggins@imperialsymphony.org or (863) 688-3743. For legal or tax advice, please contact a financial advisor.